From manual to automatic transmission repair we help you make a decision. Leave the dirty work to us! Our competitively priced transmission services include: Automatic, clutches four wheel drive, front wheel drive, manual, transfer cases, servicing, transmission flush, diagnosing and replacement. For all you transmission concerns call us today on 0508 247 273. 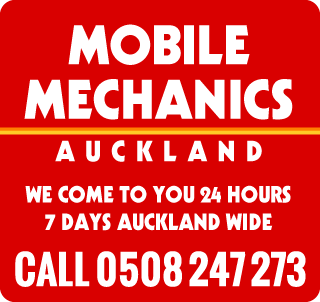 Auckland wide, Mobile Mechanics can come to you to service your transmission, saving you time and hassle of waiting at a repair shop. Call us today to inquire or book a mechanic at your location.